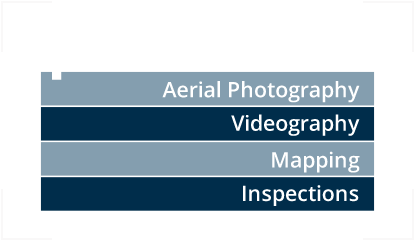 Southern Aerial Images is an FAA Part 107 licensed, Alabama-based business providing professional aerial photography, video and mapping. We strive to safely capture aerial footage that will show a unique perspective that will set your business apart. 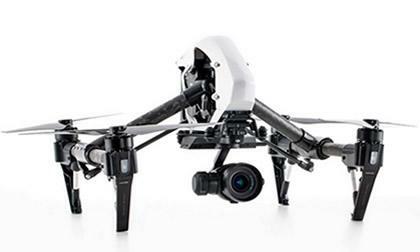 All unmanned aerial systems include GPS flight systems with live video feedback and fail-safes built in. Our drones are always flown by a professional pilot. Whether you are looking for help with managing your land or hunting club, inspecting a home or building, want to monitor a construction site or would like to make your MLS listing stand out, Southern Aerial Images can help you achieve your goals within your budget. Don’t forget we can also shoot your event if you would like to capture special memories or gather footage for your marketing plan. Trained with FEMA for National Disaster Preparedness using Unmanned Aerial Systems.